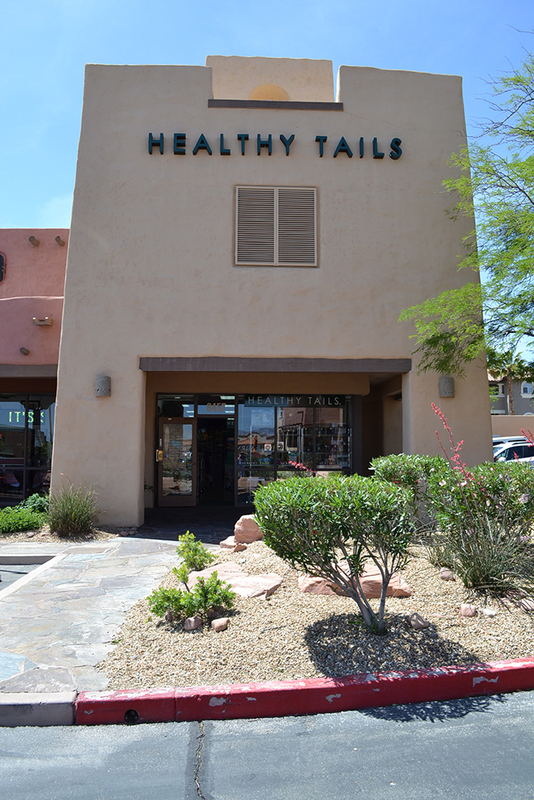 At Healthy Tails we recognize that nutrition plays a key role in the overall health of your pet. In this day and age there are many foods to choose from, so much so that it can be overwhelming. This is why it is important to know how to read and understand pet food labels so the best decision can be made regarding your pet’s dietary needs. We specialize in finding a food that corresponds with your pets needs by taking into consideration the breed, age, likes and dislikes, present health, and possible food sensitivities or allergies. Our mission is to help educate our customers on the key items to look for when reading pet food labels so an educated decision can be made when choosing a diet.